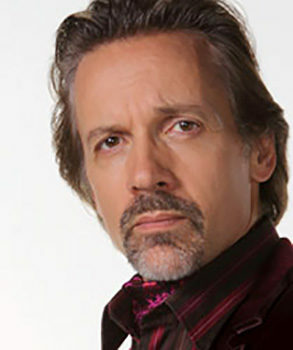 Michael Riley is pictured above as Dr. Tom in a publicity still from the series, Being Erica. Riley won a Gemini Award as Best Actor in both 1999 & 2000 for his work on the TV series, Power Play. 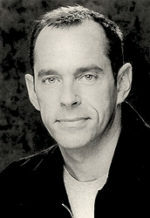 His work in the 1992 film, Diplomatic Immunity, brought a Genie Nomination for Best Supporting Actor, and DNA, a short film from actor-director Jack Blum, earned him a 2004 Actra Nomination for Outstanding Performance. He starred in the mini-series, To Catch A Killer which picked up a 1993 American Television Award and brought Riley yet another Gemini Award Nomination for Best Actor. 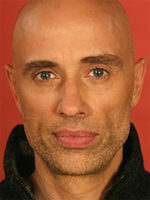 Three years later he won the 1996 Gemini Award for Best Actor for his performance in The Helsinki Roccamatios. He also picked up a Gemini Award Nomination for Best Actor in a Supporting Role for his work in Due South. Two years after that, in 1998, he was nominated for a Genie Award as Best Actor in a Supporting Role for 1997’s, Pale Saints. An early film, Perfectly Normal, has reached a kind of cult status for its oddball roles and performances and is worth watching if it ever turns up on TV.